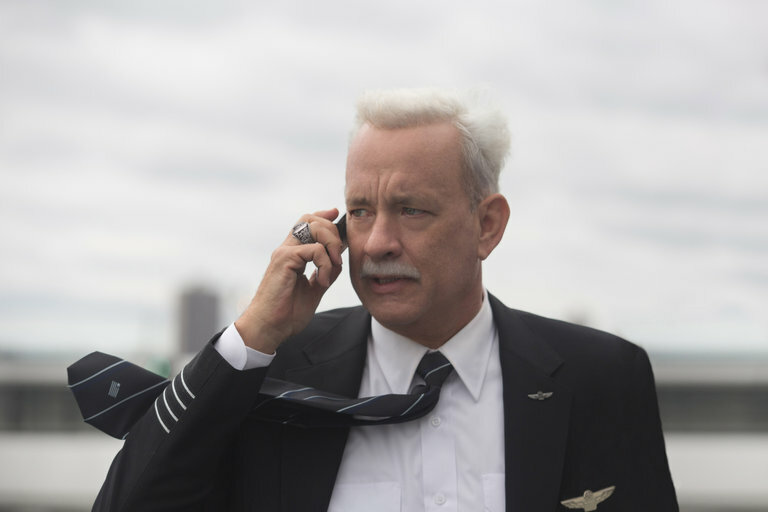 Well, Sully is another low-key semi-masterpiece by Clint Eastwood. Tom Hanks with gray hair and a paunch carries the weight that a reluctant hero does. We all know the ending but the story has had many other players (passengers, coast guard, air traffic controllers, union, NTSB, transit) and they have been knitted well in the movie. Why a grade of B – because it is straight forward and the nonlinearity of the presentation does not compensate for it, and also because Sully in his sarcasm points out, “Engineers are not pilots”. Laura Linney as Sully’s wife was a waste of talent – but might have been just a paycheck role for her. On the other hand, Aaron Eckhart as the first flight officer gives an analytical performance. Read the real critics reviews. 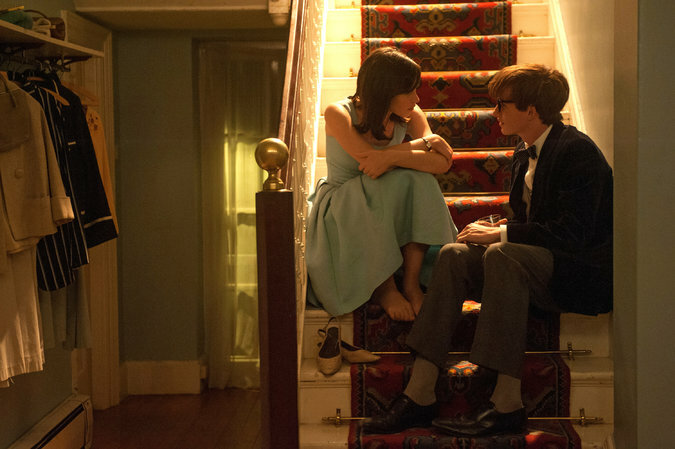 The theory of everything is a brief 2-hour history of the life of Stephen Hawking. The acting is great but the science has been trivialized to sudden inspirations rather than what would have been years of calculations and proofs, and disappointments and elations. The life stories have also been cleaned up a little except for a few marital indiscretions that many will not condemn. It was enjoyable as the humor was quite subtle and refreshing. I am here to tell you that STEM degrees are hard, and they are challenging. The more we bring this revelation to the forefront, the better off we will be. It does not mean that it has to be boring and unreachable and that we keep teaching science courses the way we have been for decades. We still need to strive for diversity in STEM as that is where the new and exciting trails of science and engineering will be created.